There's just something about this time of year that puts me in the mood to clean! Yeah, weird, right? lol! As a Mother we honestly clean year around and not only after ourselves, but our spouses, children, family pets, and the list I'm sure can go on and on! Do you ever wonder about just throwing your mail, or any paper with personal information on it in the trash and someone possible getting a hold of it? If your like me, I think about it every now and then, but simply let it just pass by without taking action. Why wait until it's too late? The Fellowes P-12C paper shredder has industry-leading technologies which provides high-security and is safe for family environments. To ensure high-security against identity thieves, the P-12C features Cross-Cut Technology, which destroys a single sheet of paper into nearly 399 particles. Wow! The P-12C also includes Fellowes' patented SafeSense technology, which disables the shredder when it senses hands or large pets come too close to the paper opening. Love this as a mom!!! 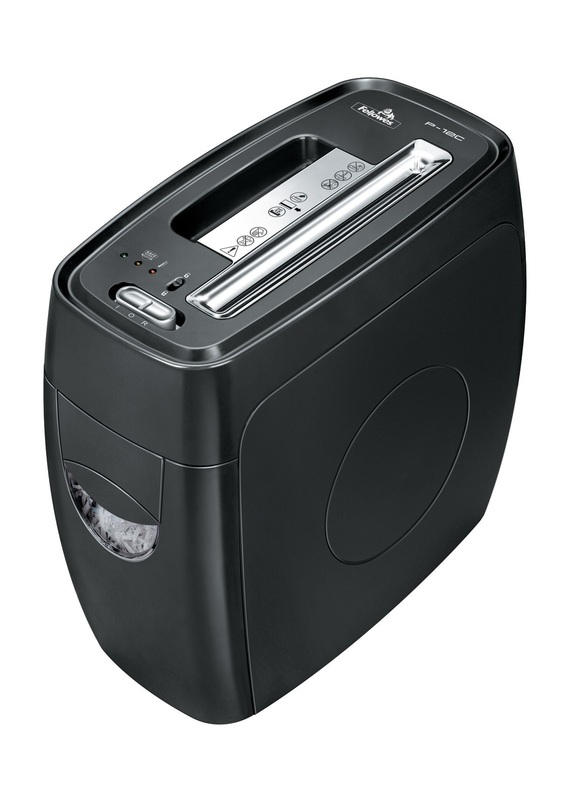 The P-12C can also shred staples, credit cards and paper clips to help speed up your spring cleaning process. I love they style! It's slim profile design allows the P-12C to fit in any office environment, including under desks or in kitchens and other rooms. **Disclosure: Information was provided from Fellowes and One to One Network to help facilitate this post. All opinions are of my own and your opinion may vary. No compensation was received for this post.